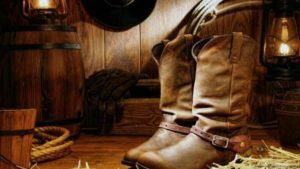 The Cave Creek Rodeo Days has grown into one of the largest events in Cave Creek, Arizona, with thousands of patrons attending the event each year. 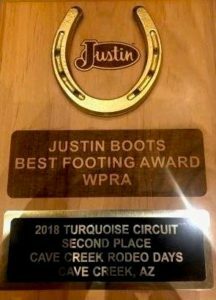 The success and continuation each year of the Cave Creek Rodeo Days, is attributed to the continued support of the Community, Donors, Sponsors and Volunteers who give to the organization annually. The Cave Creek Rodeo Days Organization has donated over $25,000.00+ in the last two years, giving back, supporting our community and state charitable causes, as well as the Town of Cave Creek who make improvements each year to the Cave Creek Memorial Arena to host this great event. 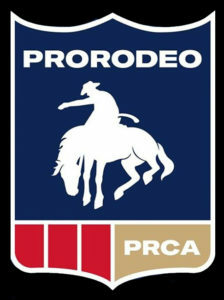 The organizations we have supported are: Triple R Horse Rescue, Arizona Rangers and 100 Club of Arizona (Our 1st Responders), Man Up Crusade (Domestic and Teen Violence Awareness), Boy Scout Troop 124, Desert Cancer Foundation (Tough Enough to Wear Pink), American Legion (National Patriot Day), Turquoise Circuit Finals, and the Foothills Food Bank. In addition in 2018, with the support of our Sponsor, Kiwanis International, it was the first year we could support children, 10 and under, with free admission to the Cave Creek Rodeo Days event. 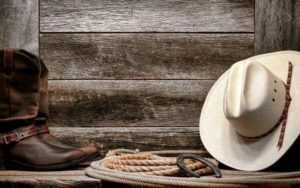 Requests for charitable 501(c) organizations can be made for contributions that align with the Cave Creek Rodeo Days vision, mission and values, to help and positively impact the communities we live in. Due to the large number of proposals we receive and limited resources we have to support them, all requests must be submitted at least 6 weeks prior to the event for consideration. We accept requests by mail, e-mail or an online submission. 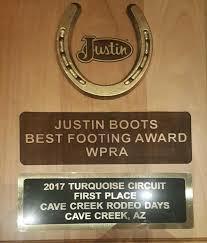 To submit a request you will need to either download the form below and submit by mail to: Cave Creek Rodeo Days, Attn: Charitable Donations, PO Box 7343, Cave Creek, Arizona, 85327 or email to info@cavecreekrodeo.com; or apply using the on-line application below. You must provide a valid 501(c) number for your organization and submit your IRS documentation. Once a proposal has been submitted, an acknowledgement email will be sent to your inbox. 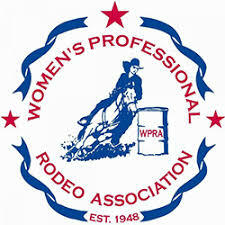 We will review your proposal and determine if your opportunity is a strategic fit for Cave Creek Rodeo Days and will respond to all proposals within 5 weeks of submission.